The Foundation commissioned research on energy projects implemented by grassroots organisations in Malawi to document experiences of grassroots organisations on the gender dimensions of climate change that relate specifically to energy access. 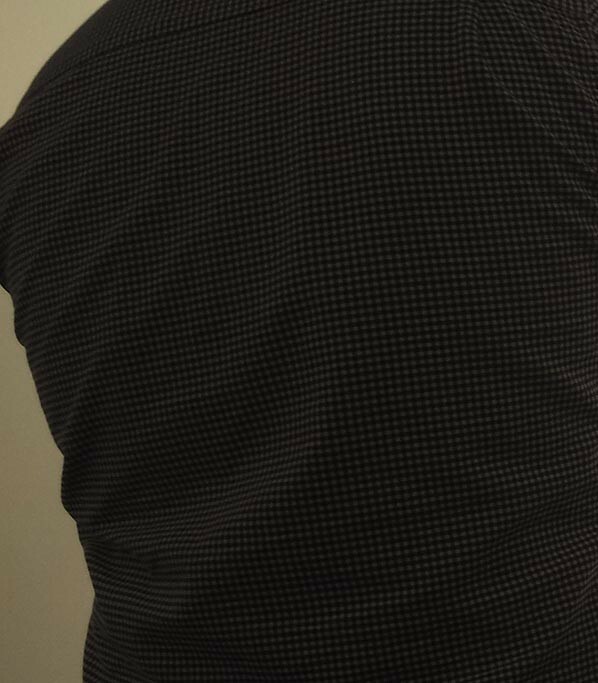 The Commission commissioned research on energy projects implemented by grassroots organisations in Malawi to document experiences of grassroots organisations on the gender dimensions of climate change that relate specifically to energy access. Access to energy includes the energy required for cooking, heating, lighting, information and telecommunications, and is an integral part of a chain that allows people to achieve development outcomes. 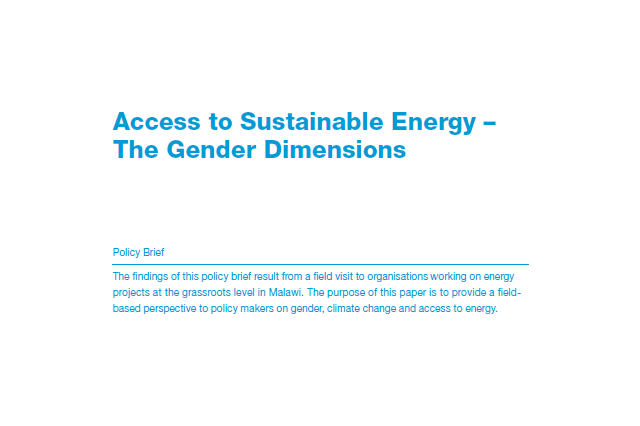 This Policy Brief highlights the gender dimensions of access to sustainable energy, an important and timely consideration given that the UN Secretary General has designated 2012 as the UN International Year of Sustainable Energy for All. This research builds on previous work by MRFCJ on energy access in 2012, including an event co-hosted with UN Women at the Commission on the Status of Women (CSW) in New York in March 2012, entitled Rural Women, Climate Change and Access to Energy.